KOSHER CERTIFIED: Origin: China From the Anhui Province, Keemun or Qimen, is a "gong fu" or "congou" style leaf meaning well-made or made by a disciplined process in order to create an elegant, wiry twisted leaf without breakage. Keemun has a pleasing flavor and aroma. 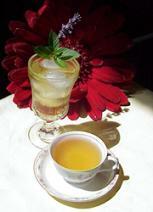 The tea liquor is generally described as bright red - a reddish brown appearance in the made cup. 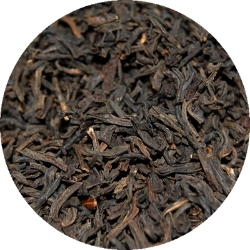 Keemun is naturally low in caffeine and has an excellent reputation as a breakfast tea. It is a self-drinking tea, bold without astringency and takes milk and sweetener as desired.